Pragmatic Play has been in the game for a few years now. Over the course of these few years, they have managed to establish their name within the industry and amongst players. And there’s a good reason why. They have been pumping games out like crazy. Now, obviously, at the rate that Pragmatic Play keeps launching the game, one would think that the push for quantity loses out on quality. But in sum, that’s not really the case for Pragmatic Play slots. While certainly, some of their slots are better than others. Nonetheless, Pragmatic Play slots in general, we see quite a lot of decent slots coming from the provider. 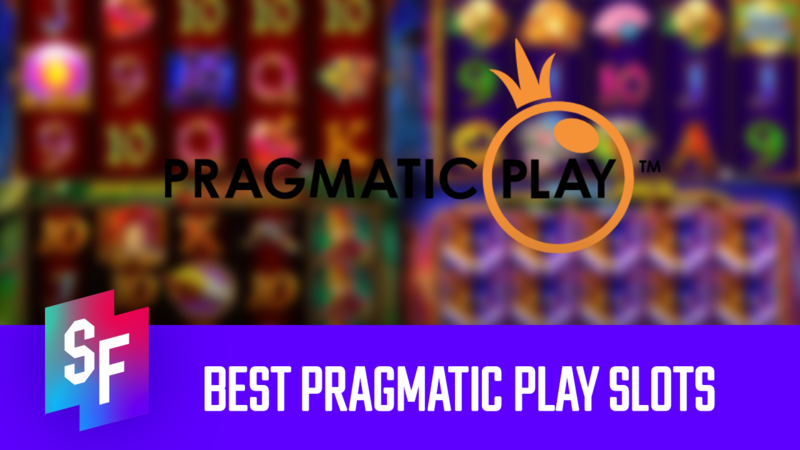 So, we have decided to assess some of the Pragmatic Play slots that we think are the best of them all. First up on the list, we have Madame Destiny in all her glory. This was one of the first high volatility Pragmatic Play slots and it still remains to be a success to this day. While the maximum win potential is not that high – with a 950X coming from a full screen of wilds in the free spins bonus game. But the variability in the game is also not too over the top and reaching the high multipliers is not as impossible. Certainly, the maximum win roof is not that high, compared to some of their other high volatility releases. But perhaps it’s the charming nature of Madame Destiny that has snuck her into the list. Or just the 3X multiplier on all wins during the free spins bonus game. While it hasn’t met its full release just yet, next up, we have something truly juicy. It’s one of Pragmatic Play’s latest upcoming slots – Extra Juicy. At first glance, Extra Juicy seems like just another generic fruit-themed slot. But the looks may be deceiving – there’s not much going on in the game, it looks of fairly average quality. Same deal in the base game – nothing too exciting, other than the two-way win combinations (all connecting symbols can pay from either side). But it’s the bonus game where it’s really at. While playing this game, you might notice that there are big bold letters stating that you can win up to 60,000X. And hey – they’re not lying. That’s exactly how much can the free spins bonus game pay out. Especially given the fact that you can retrigger the bonus game multiple times and accumulate a progressive multiplier of 60X per win. Now, obviously, the probability of actually hitting that is really scarce. But even a progressive multiplier that leads up to a 12X can pay great. Next up, we have a slot with the largest possible maximum win potential of all the slots on this list with a whopping 180,000X! 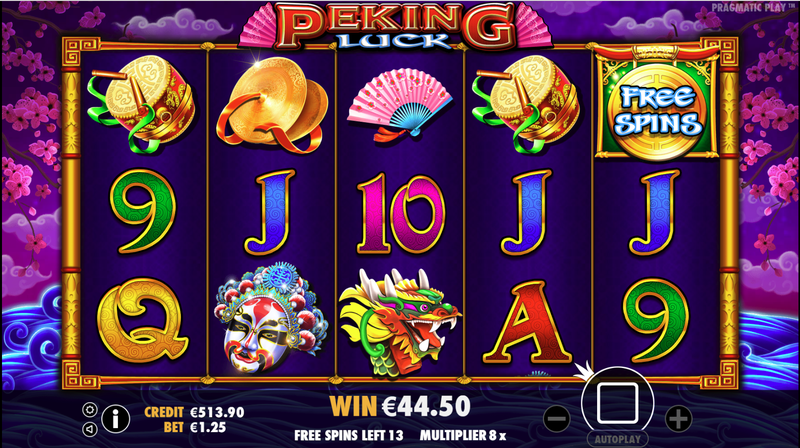 Not a lot of non-jackpot slots have such a tremendous win potential but Peking Luck is certainly one of them. While overall, the gameplay might seem rather dull, especially in the base game. But when the bonus kicks in, your heart might stop for a quick second as the next free spins and win multiplier picks may be life-changing at any moment. Certainly, this is one of the highest volatility slots out there. But with that insane win potential – the volatility is definitely justified. 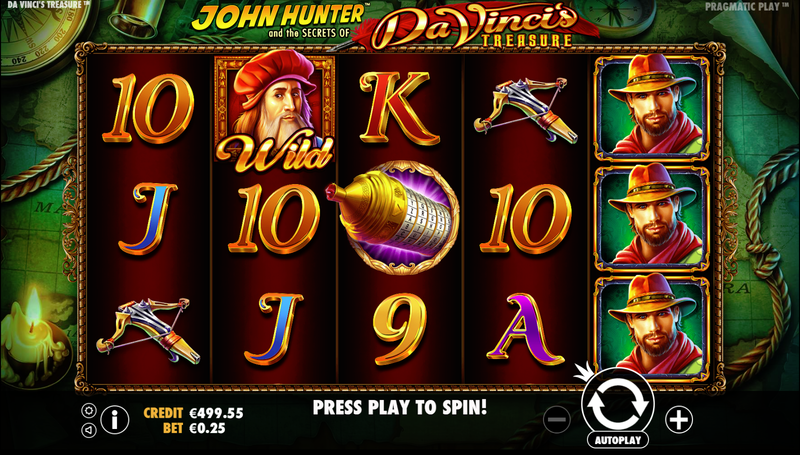 Now, Da Vinci’s Treasure is a truly adventurous hunt for riches. By far, this is one of the most original and most exciting Pragmatic Play slots to date. This slot really does have everything any slots player would need from any slot. It has a fine variety of features, a tremendous maximum win potential of 48,000X. 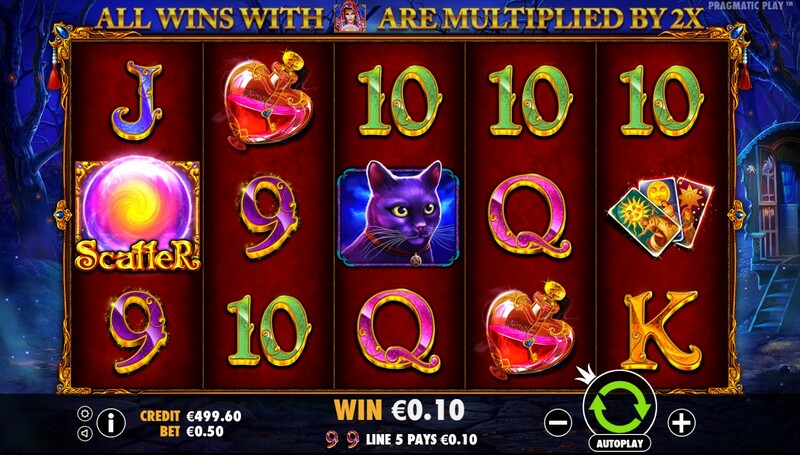 However, if there’s one feature that any player is really looking for in this game – it’s the Progressive Free Spins. But there’s no reason to undervalue the other remaining bonus game options – the Prize Picker and Map Quest. While they cannot reach the win potential that the Progressive Free Spins may provide, they can nonetheless provide a quick boost to your balance to keep your adventure going. Also, despite all the technical aspects of the game, this game also marks the introduction of Pragmatic Play’s very own explorer dude. Every serious game provider needs one! Finally, at the very top of the list of the best Pragmatic Play slots, we have the king of them all – Wolf Gold. This slot still remains to be the spearhead of Pragmatic Play slots, remaining at the top of the game lists on online casinos. And for a very good reason too. 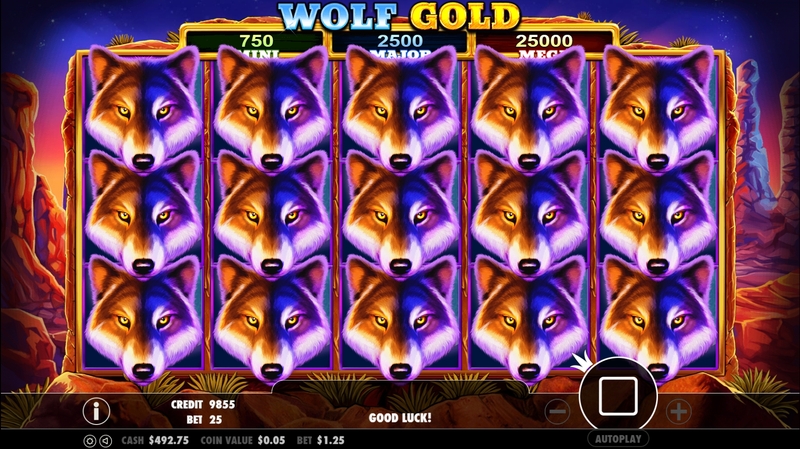 Wolf Gold has the perfect set of features to keep a player engaged and manage to keep the gameplay exciting. When it comes to the base game, there’s a chance to encounter the Money Respin Feature that can replenish the balance to keep you going. Moreover, often times you might also find the Stacked Wilds, that allows for an extra opportunity to connect the symbols across the reels. However, the real treat in Wolf Gold is the bonus. During free spins, reels 2, 3 and 4 connect into one giant symbol that can include the wild symbol. This slot really can make the wolves go howling!